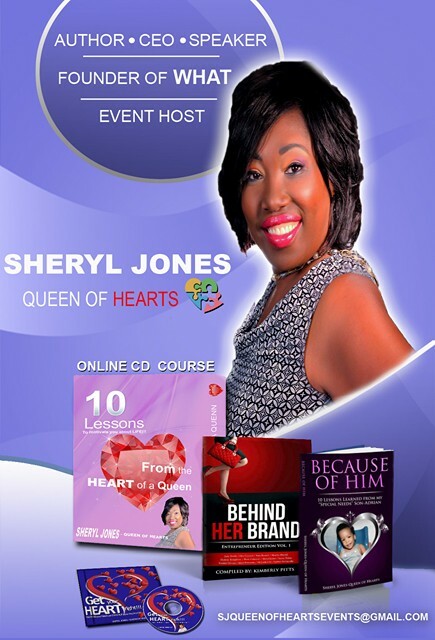 Sheryl Jones Queen of Hearts – Spreading Motivation to the world! Spreading Motivation to the world! Let's SEE how you can deal with adversity with a SMILE!! 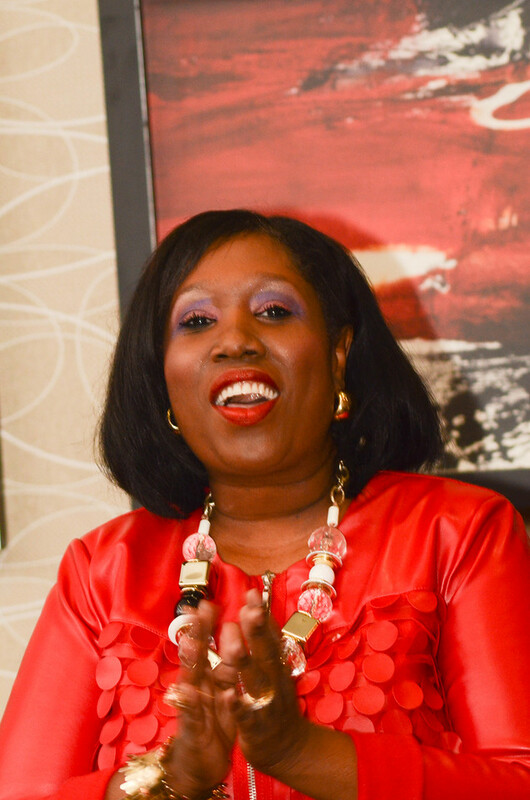 Sheryl is a Inspirational Speaker who educates on how to handle the Storms of Life with a Smile! 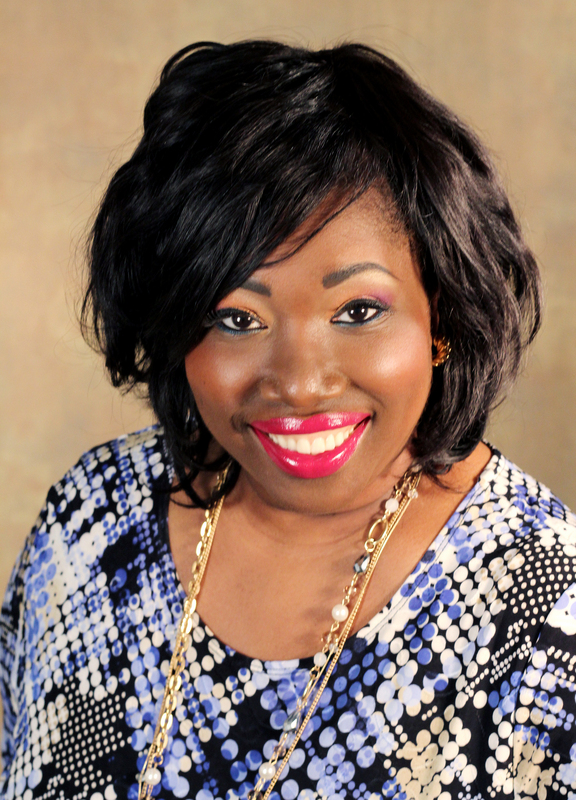 Sheryl uses her 20+ years of social services plus her 12+ years of entrepreneurship in her mentoring program. 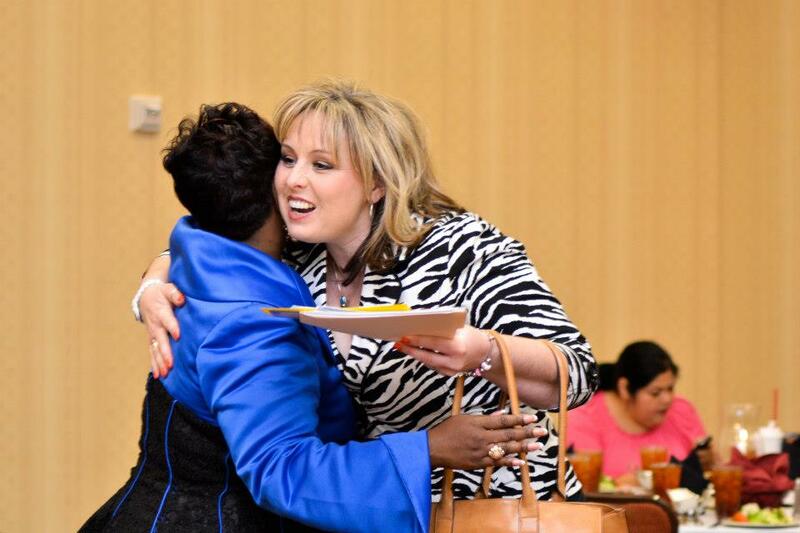 Sheryl helps WOMEN and a FEW GOOD MEN find their way and develop a plan of action to live the life of their DREAMS! Sheryl is the author of 2 books and a on-line program to help those looking for a better life. My life has been filled with so many challenges but I have been able to keep SMILING thru it ALL!!! Many people wonder what is it!!! What makes me accept the situations I have been dealt with a SMILE!!! Guess what everyone CAN!! It requires a change in your mindset and I can show you How!!! Let me teach you a simple plan to eliminate worry + doubt and replace it with determination + grit. When you have a plan of action, the SKY is the limit. When you operate in your ZONE, you will not be concerned with what you are HIT with only how you RESPOND!!! Contact Sheryl to schedule a time to talk .